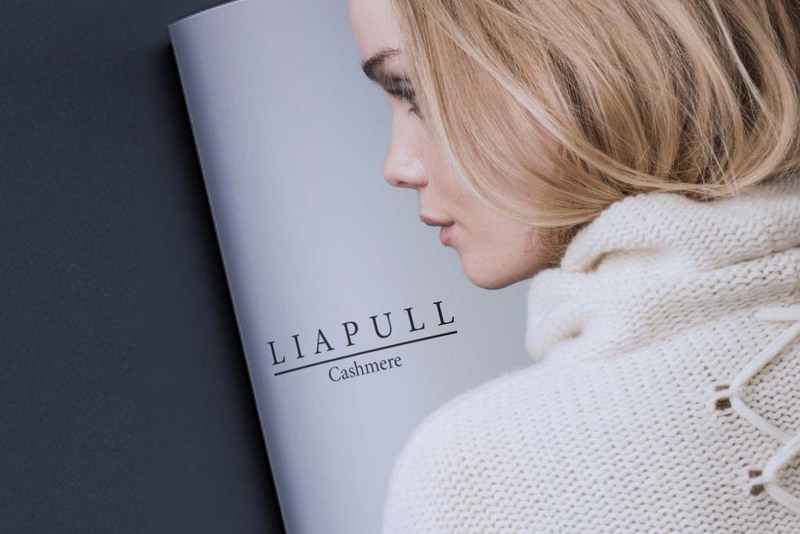 Catalogo Liapull Cashmere FW 2016/2017. 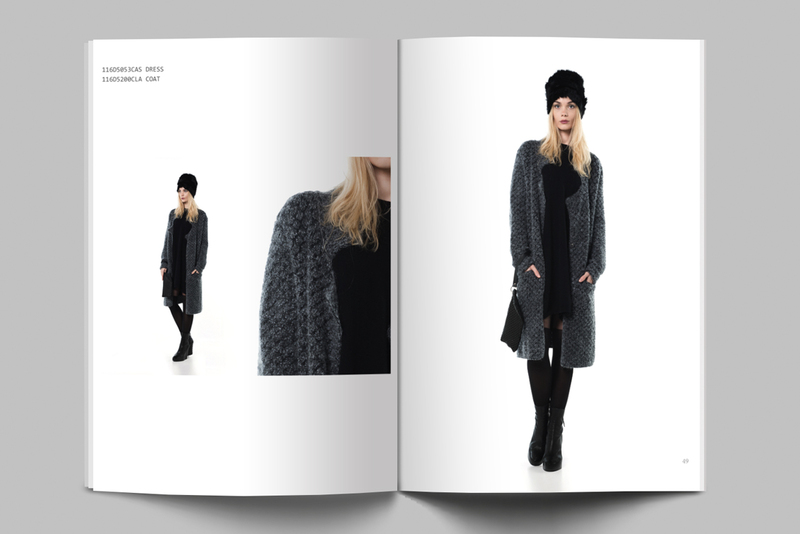 Direttore creativo Mattia Morgavi – The Docks. 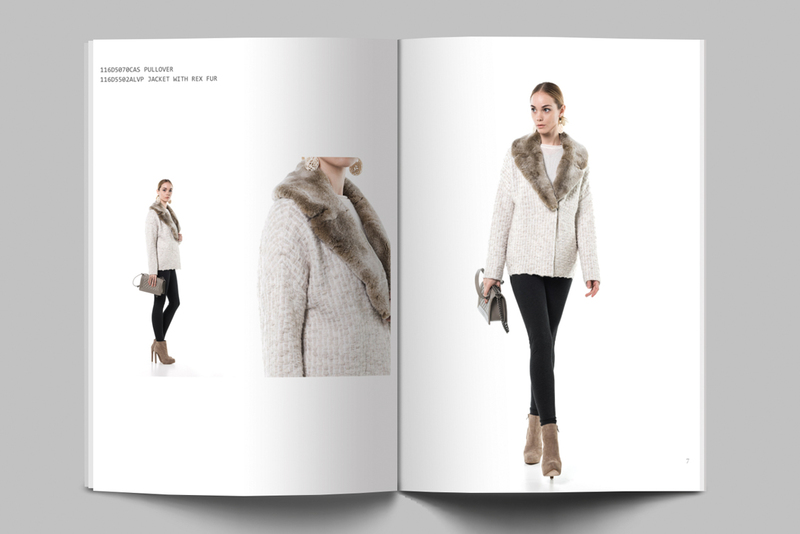 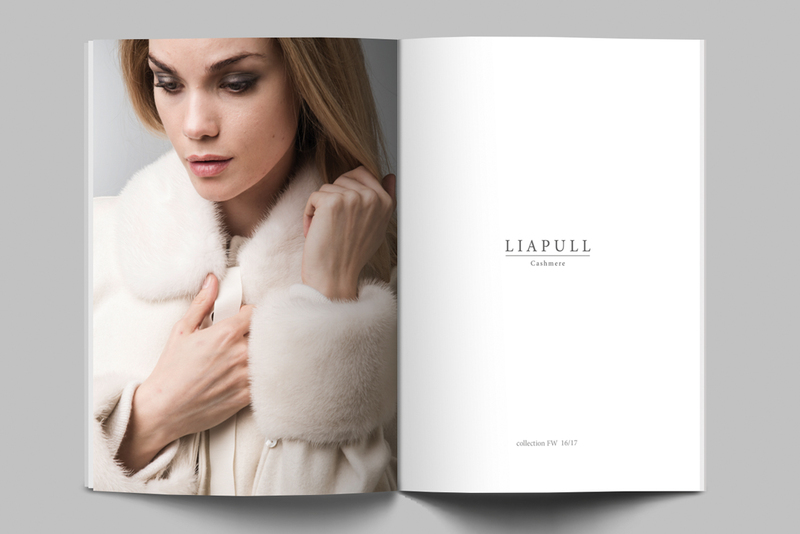 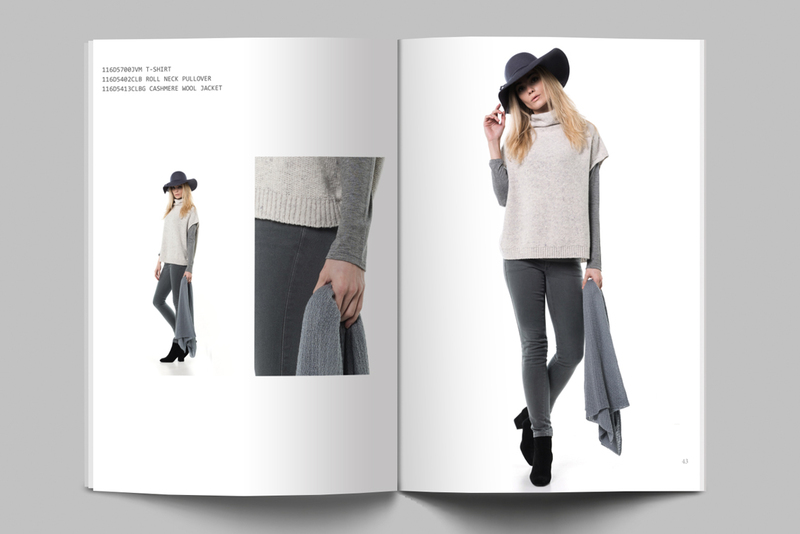 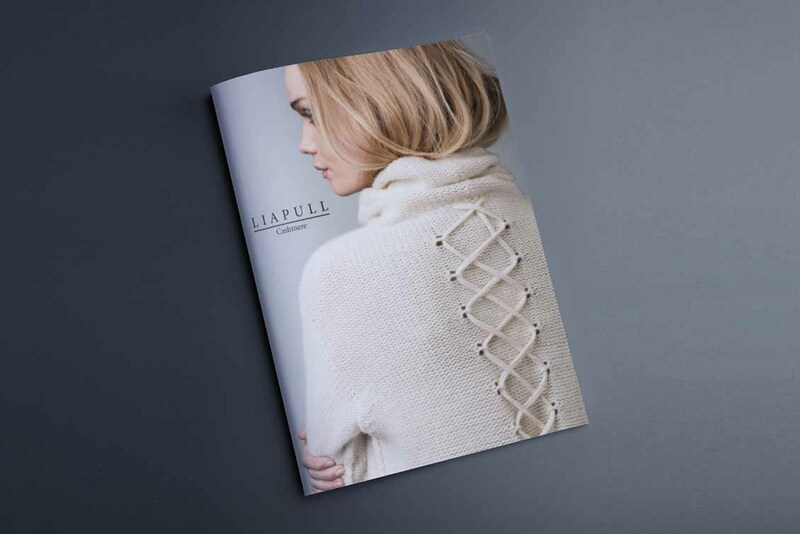 Catalog Liapull Cashmere FW 2016/2017. 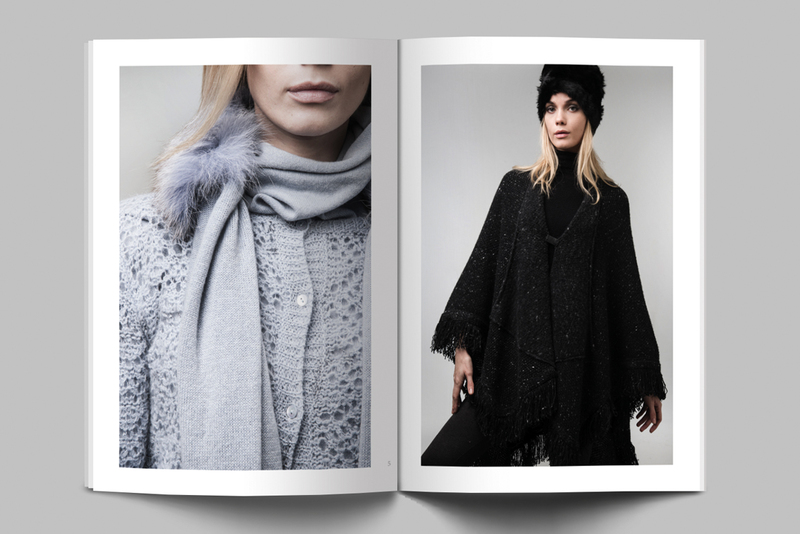 Creative Director Mattia Morgavi – The Docks.